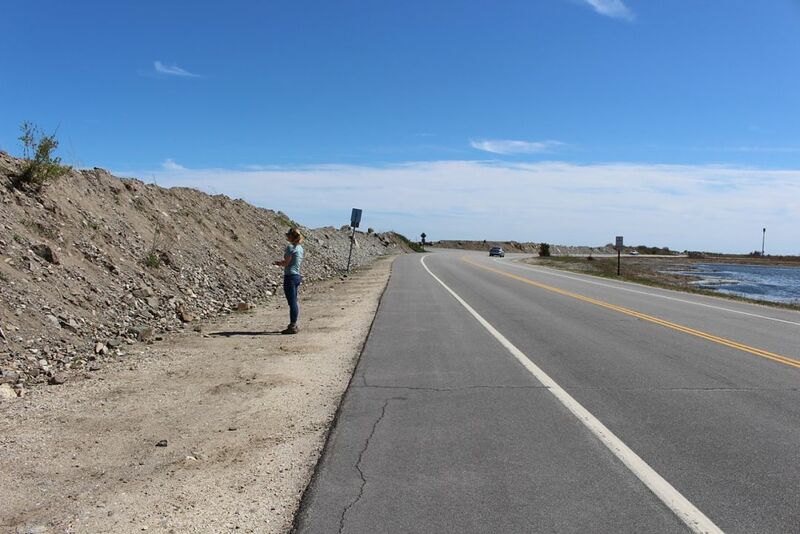 The NHDES Coastal Program created a spatial inventory of engineered shoreline structures along the New Hampshire tidal shoreline. This inventory was developed for the NH Coastal Viewer, to include information about the structure type, elevation, and size, among other attributes. The resulting data found that 70% of New Hampshire’s Atlantic Coast is armored (as of 2015). The inventory will be used to inform vulnerability assessments for these structures in the future.